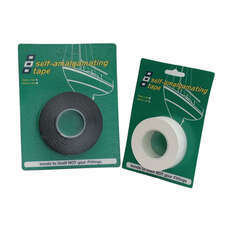 Whether you’re looking to bolster your repair supplies or looking to fix an issue that’s giving you a headache at the moment, we’ve got you covered. 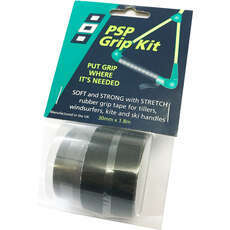 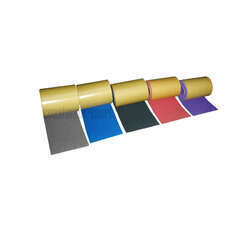 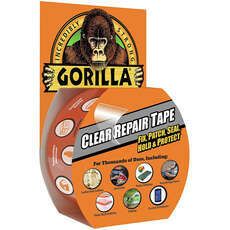 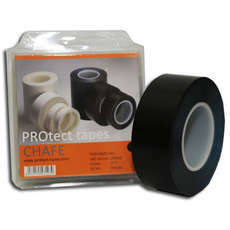 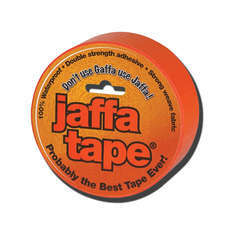 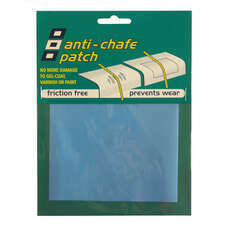 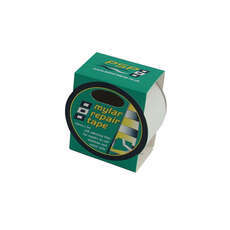 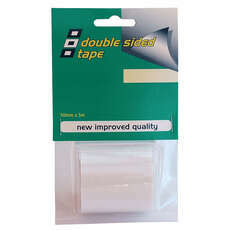 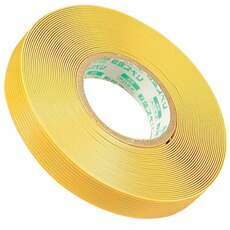 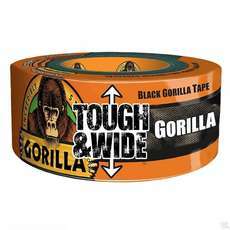 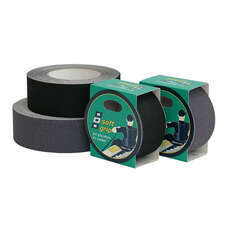 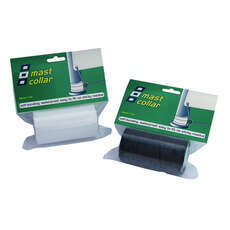 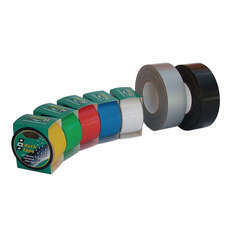 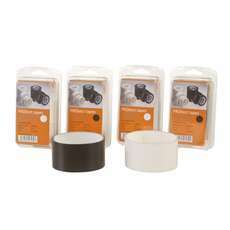 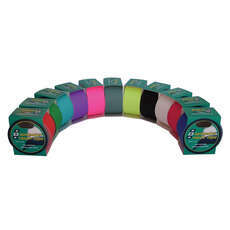 Our variety of stock features different types of tape, suitable for a wide selection of jobs. 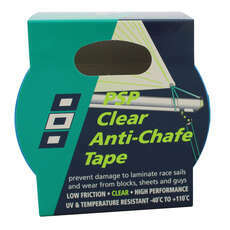 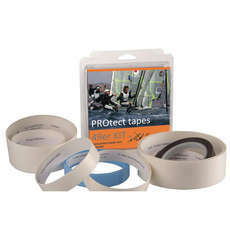 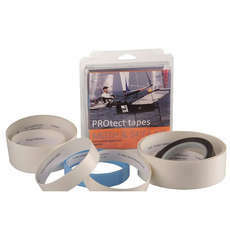 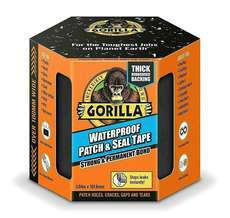 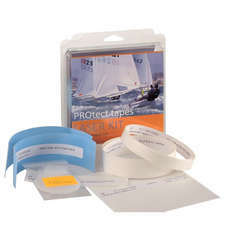 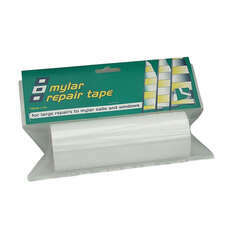 These tapes are used for repairing your racing or sailing dinghy, meaning you’re able to continue your adventures. 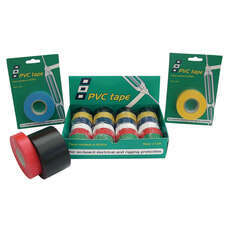 Browse the extensive range today and don’t forget, if you place an order over £20 you’ll receive free delivery. 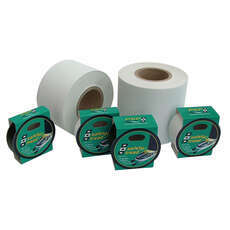 Contact us today if you have any questions about any of the products in the range and we’ll do our best to help.